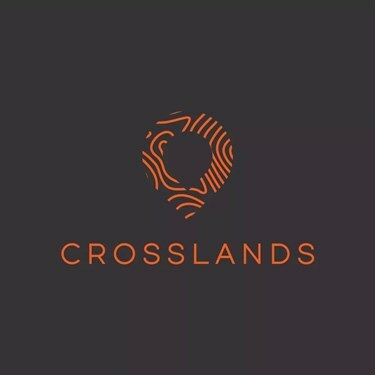 Crosslands (https://crosslands.training) is a platform created by Acts29 and Oak Hill to make training accessible and affordable to gospel workers in their local context. Our partner Act29 churches elsewhere in Europe would love to have such resources available in their own language to help them better train thier people, however in order to make that happen, they need to raise the funds required for the translation/contextualisation process. 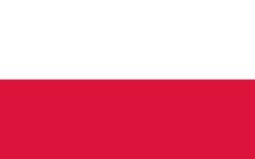 At Grace, we'd love to support this - and so we're suggesting we aim to raise £800 which will fund the translation of two modules (Philosophy of Ministry & Biblical Eldership (1) & (2)) into Polish.